MCE Marine Surveyors is an independent Survey Company, established in 2008 by Mr. Fatih Kaykin, who has been a Bunker Surveyor since 2006. Due to his dedication and passion for the Marine Industry, he founded his office in Schiedam, a city near Rotterdam. Rotterdam is the head of our marine survey business, with both Amsterdam and Antwerp as backyard’s. Fatih Kaykin and his team of experienced Surveyors and office staff form a unity and who feel strongly about delivering the best service in the Marine Industry to their clients. We are well known in the Bunker world and are only working on the receiving side. Considering the present shot deliveries during the bunkering operations, we deem this type of survey absolutely necessary, in order to make sure that the quantities as mentioned on the Bunker Delivery Notes (BDN) are true and correct. We offer various specialized Surveys. These surveys consist of Bunker quantity, Intermediate Survey/Spot Survey ,On Hire Bunker Survey / Off Hire Bunker Survey and Condition Survey. We at MCE Marine Surveyors B.V. offer independent and accurate quantity measurement service for marine fuels oil bunkers. We provide complete documentation for each survey to support any claims to quality disputes. Before and after bunkering our Surveyors sound/calculate the contents of the cargo tanks of the delivering tank barge, taking the actual temperature of the oil into consideration. The difference between the contents before and after bunkering is the exact quantity of oil supplied to the sea going vessel and must be in line with the supplied quantity as mentioned on the BDN. Before the start of bunkering, our attending surveyor will measure the barge tanks and receiving vessel tanks. The sampling equipment will be prepared and the sample container fixed in place. The sample will be collected, usually from a manual drip sample, located either at the barge manifold or at the ship’s bunker manifold. In order to prevent the loss of bunker fuel, our surveyors will offer impartial, independent quantity measurement inspection services for marine fuel, providing a detailed bunker survey report highlighting and assuring the not declared fuel on board. 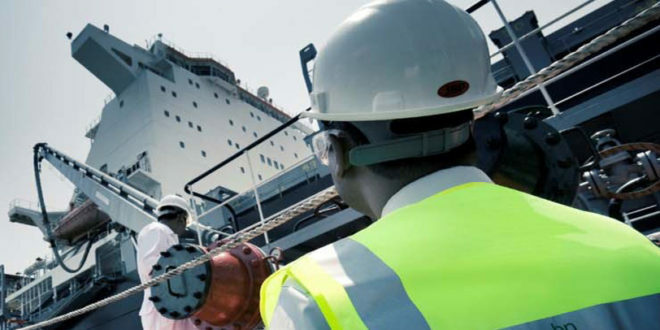 On-Hire Surveys or Off-Hire Surveys of vessels or marine structures may be considered as an independent snap-shot of the condition of a vessel at a particular time and location in the commercial operation of the vessel. 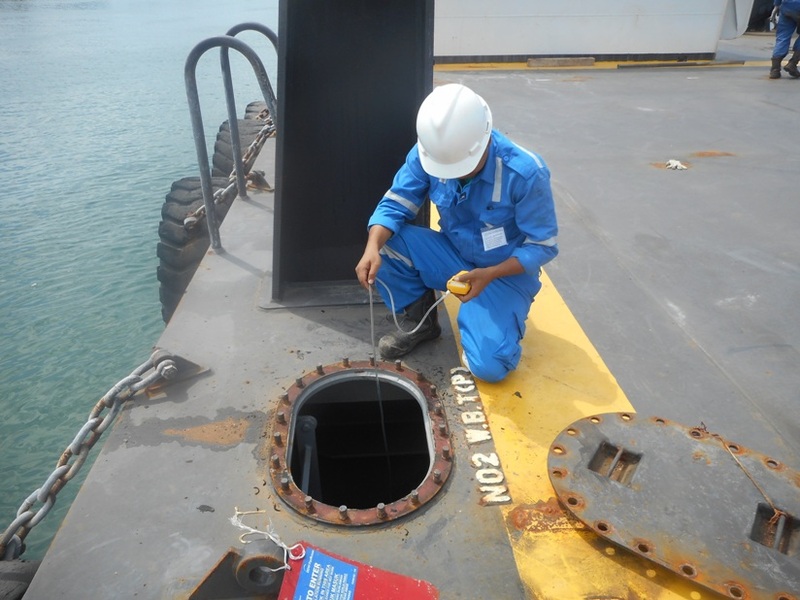 A Condition Survey is performed with the purpose of inspecting and recording the current condition of the loading gear, cargo holds and hatches of the vessel. Visual inspection of Vessel holds, main deck and cargo working areas are performed to identify any damage present prior to the Vessel going on/off hire. We have worked on different projects all over the world. With our experience and quality, we specialize in all projects we carry out. Read more about those marine surveys that we offer throughout the world. Do you need help with Bunker surveys ? Fill out this form to get in touch.